You will need to receive a security code via text message. Although we are moving towards allowing selling at all locations, currently some do not. Find a location that dispenses cash. 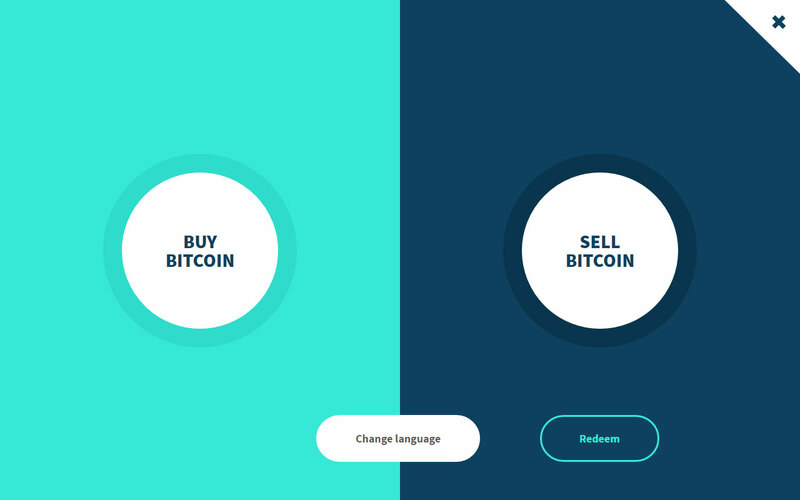 Enter a value in $20 increments of the crypto-currency that you would like to sell. Press SELL BITCOIN (or the equivalent for your cryptocurrency) when done. 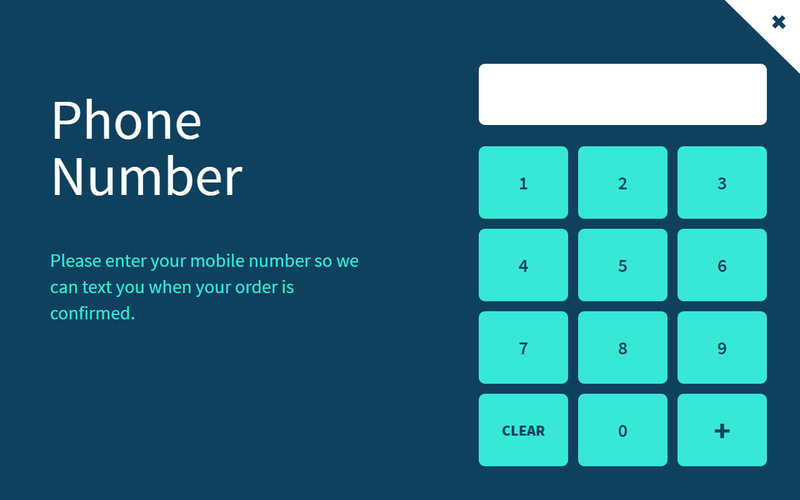 Provide your phone number and we will send you a text with a security code. You should receive a text immediately after entering your phone number. Enter the provided code at the machine. 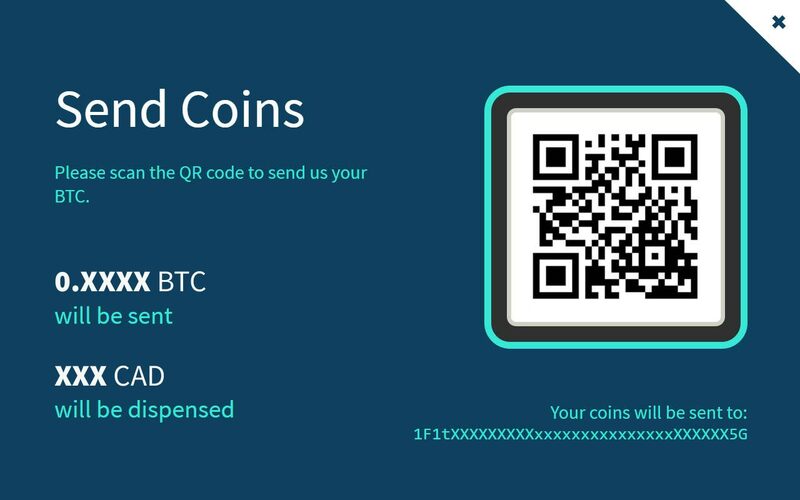 An amount of coins and an address (QR code) to send it to will appear on screen. Scan the code with your wallet app and transfer the coins. 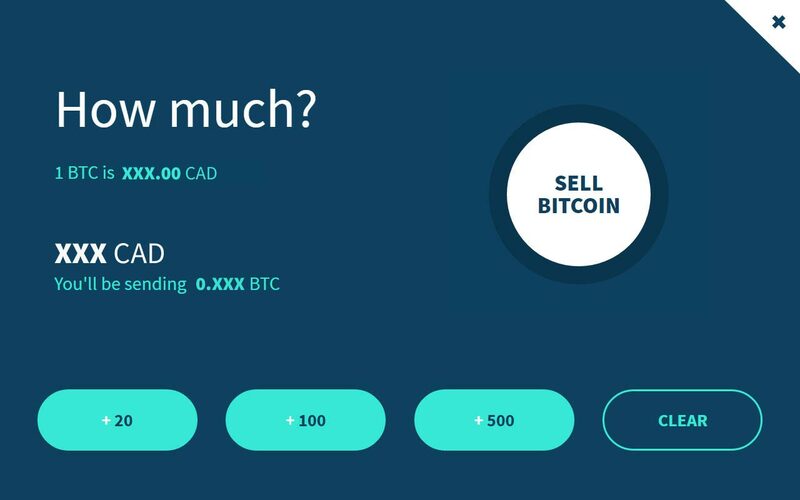 We strongly advise against using no/low priority fees when sending your bitcoin as doing so can delay the confirmation of your transaction (and the dispensing of your cash) by several hours or even days when the Bitcoin network is experiencing a back-log of unconfirmed transactions or high transaction volume. At a minimum, set your transaction priority fee to "Normal", but we recommend "High priority". We're waiting for your deposit to confirm on the blockchain. 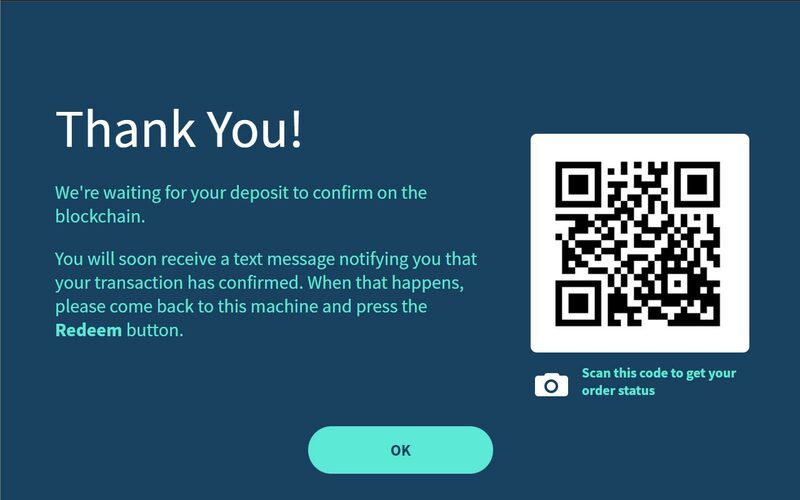 You may safely leave the machine, but you will soon receive a text message notifying you your transaction has confirmed. When you receive your notification, go back to the machine. Press the Redeem button. 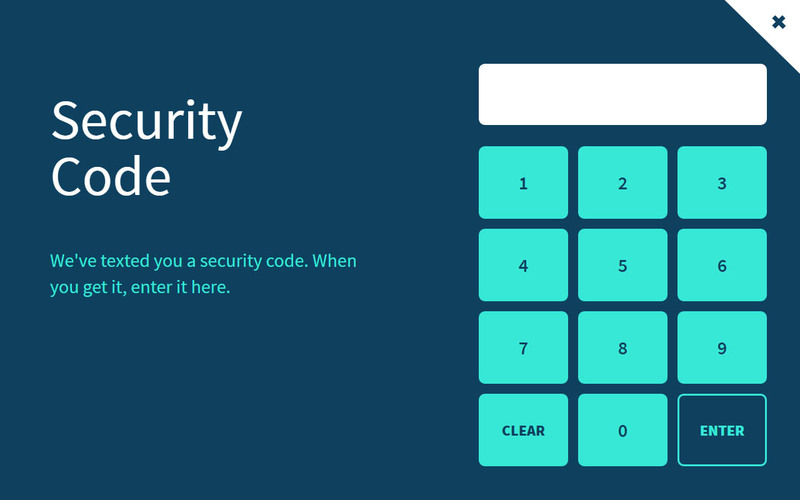 You will be prompted to enter your mobile phone number again to receive a new security code. Once you receive that code, enter it at the machine and your cash will be dispensed.